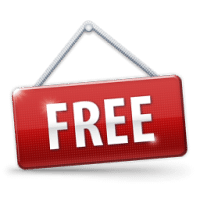 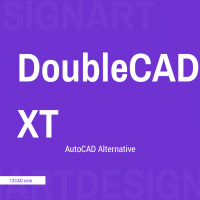 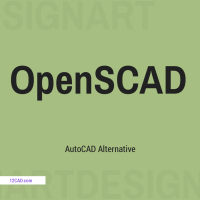 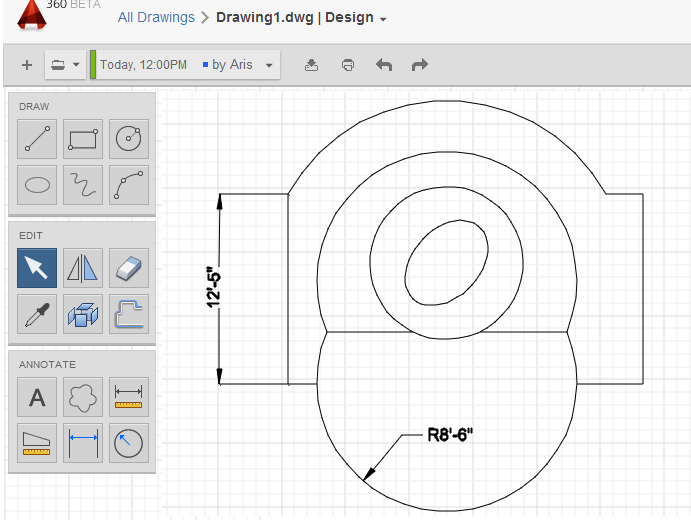 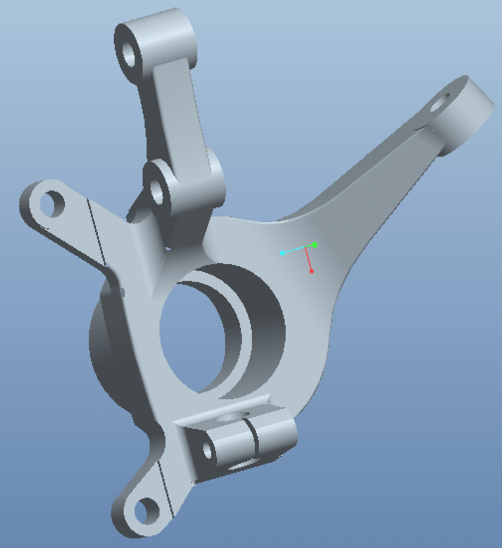 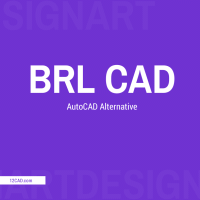 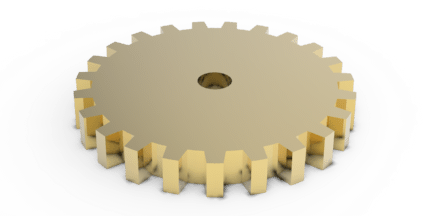 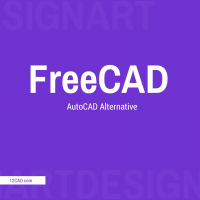 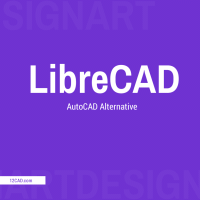 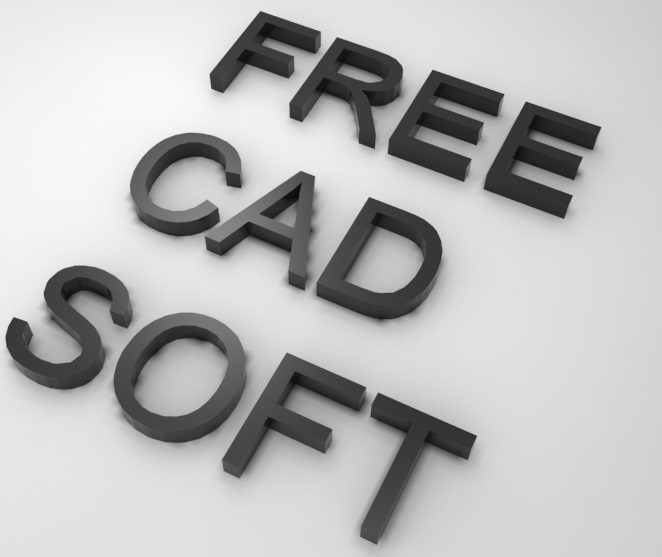 FreeCAD is another AutoCAD alternative in our list. 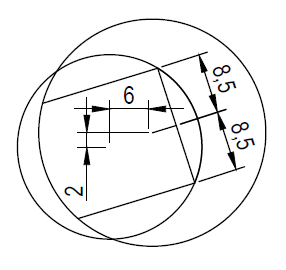 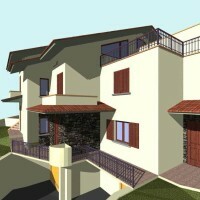 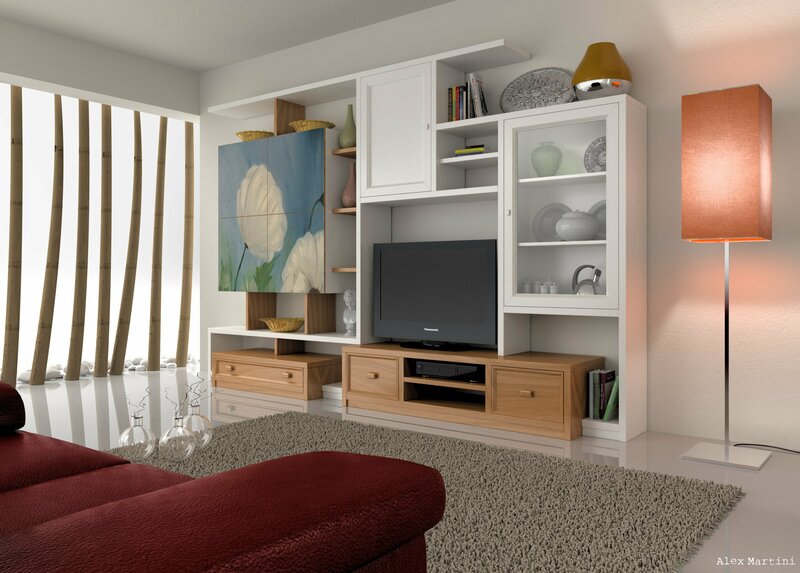 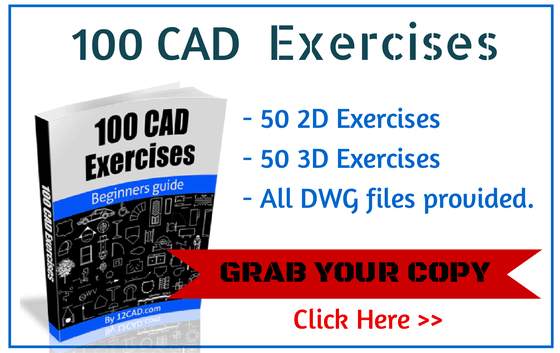 It is a nice 3D modeling software for beginners. 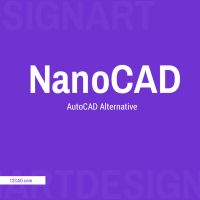 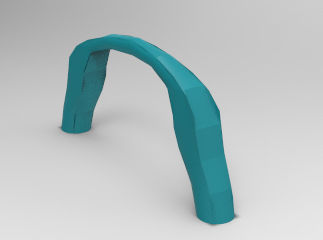 It gives you the ability to draw 3D object while giving them parameters thus allowing you to easily come back and modify the modeling parameters of your design after creation.